Full of love, sadness and heartbreak.. Recorded and produced at Lemurland Studios. 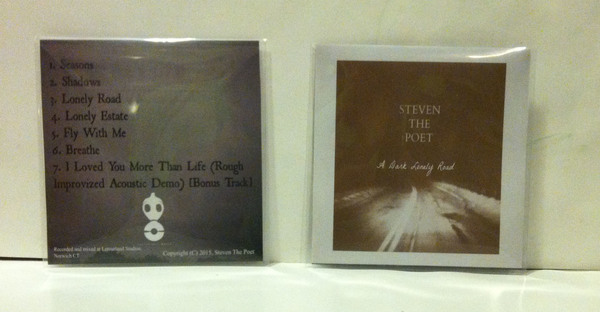 All Instruments played by Steven The Poet. 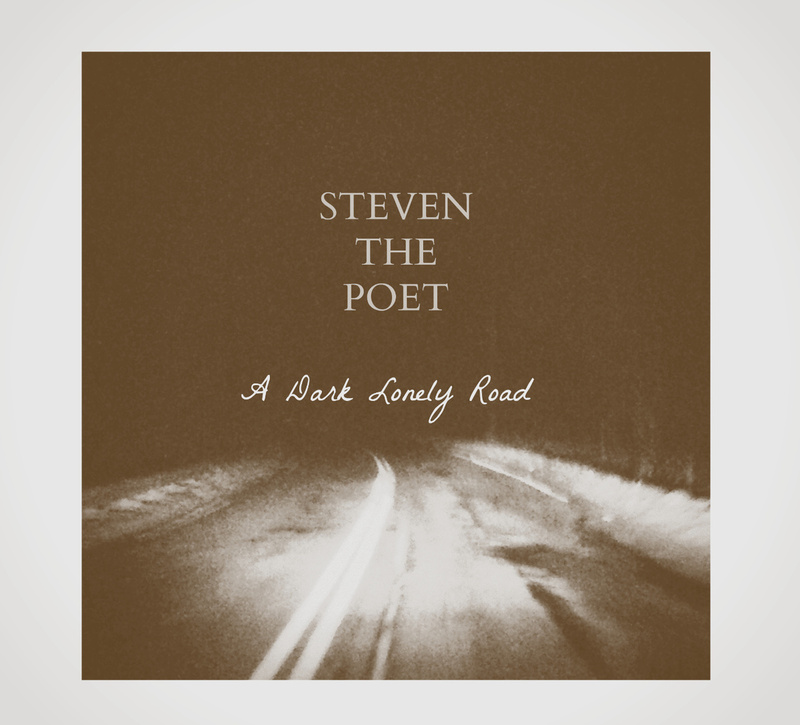 Copyright, 2015 © Steven The Poet.